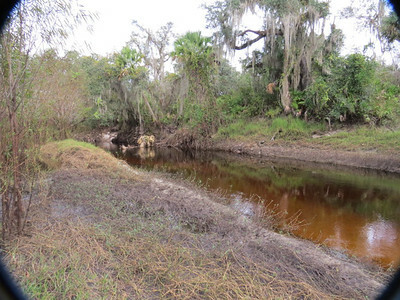 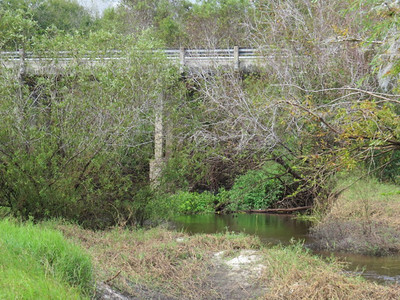 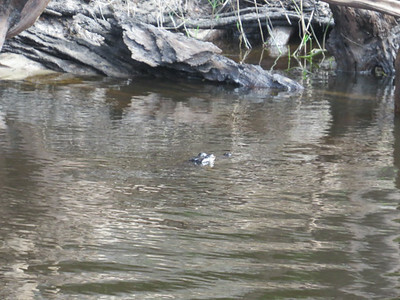 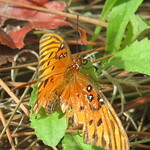 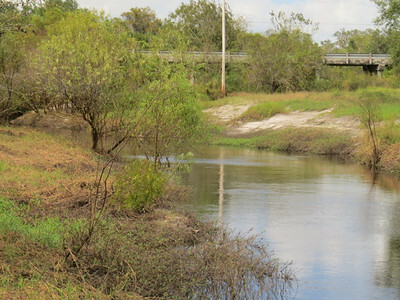 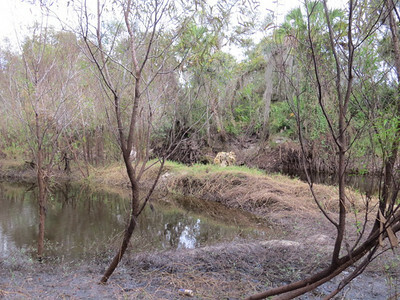 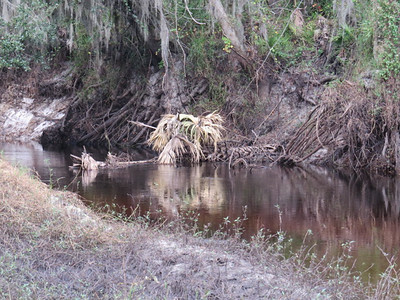 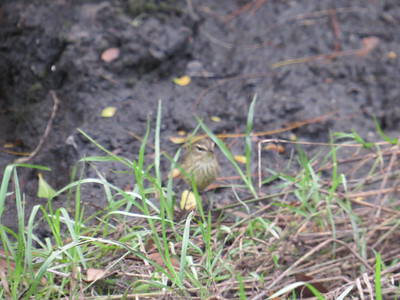 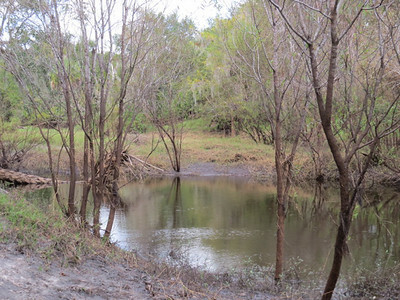 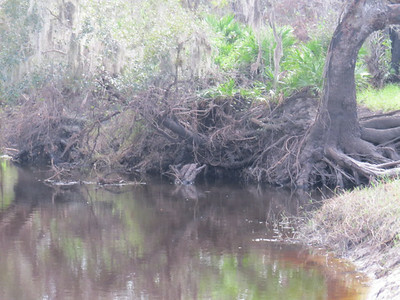 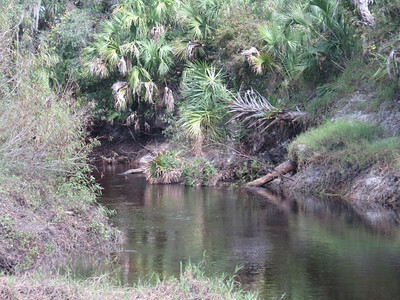 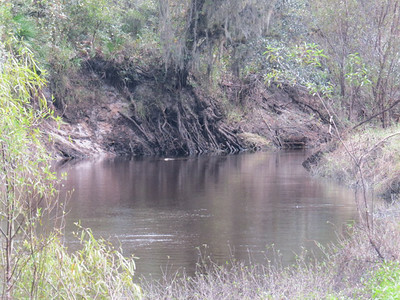 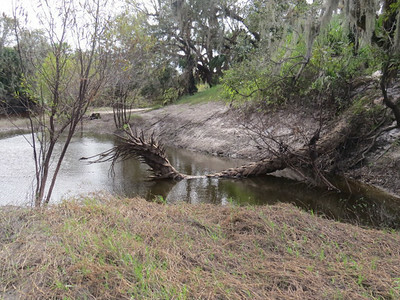 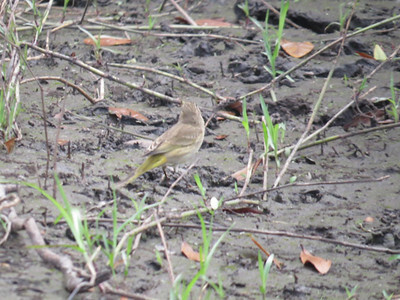 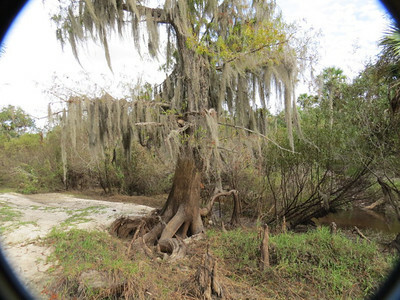 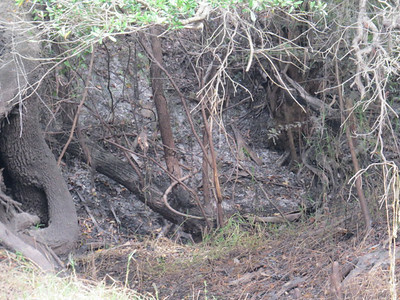 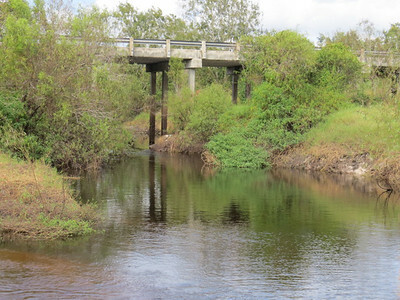 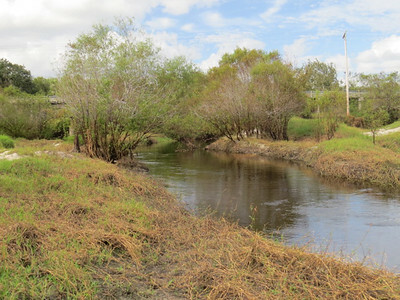 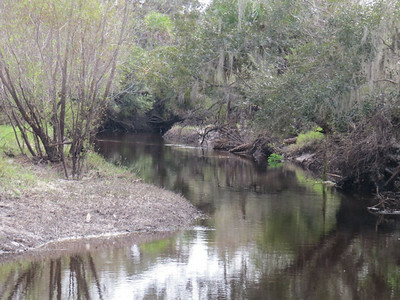 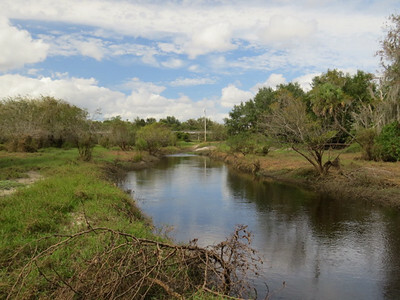 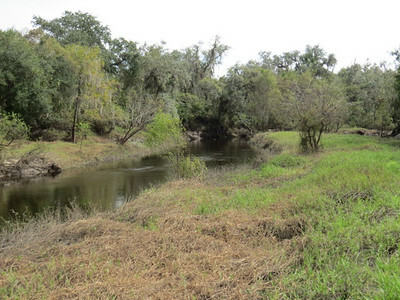 Photos displayed on this page were obtain along horse creek which serpentines through SW Florida. 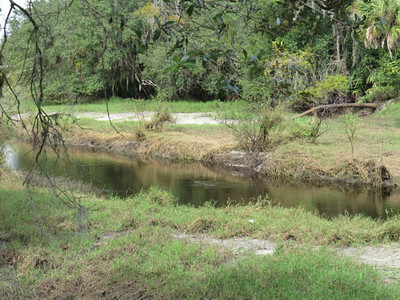 Area is basically for canoeing with very little walking space. 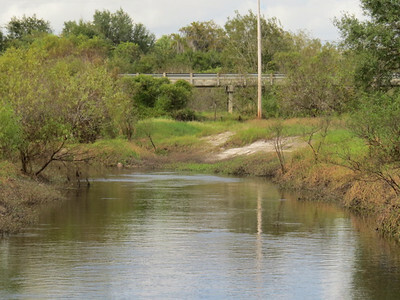 It is part of the natural habitat that connects to the Peace River.